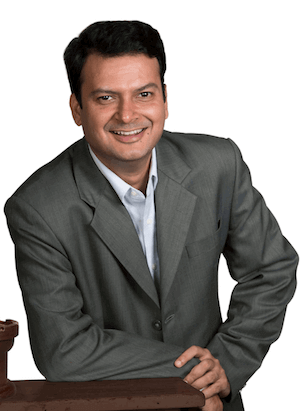 Hire Quality Candidates by Saving 70% cost & time. 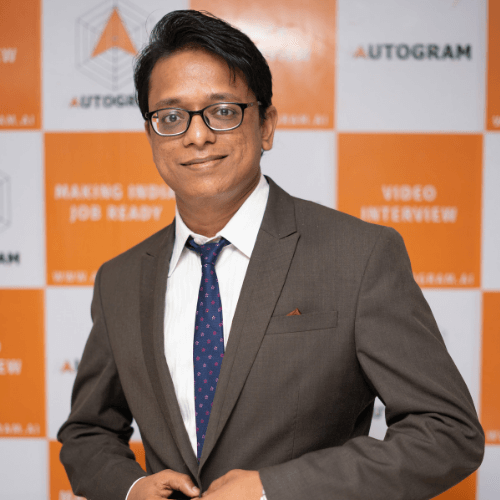 I managed to get a job from autogram and personally feel that it is the best platform to showcase your talent. 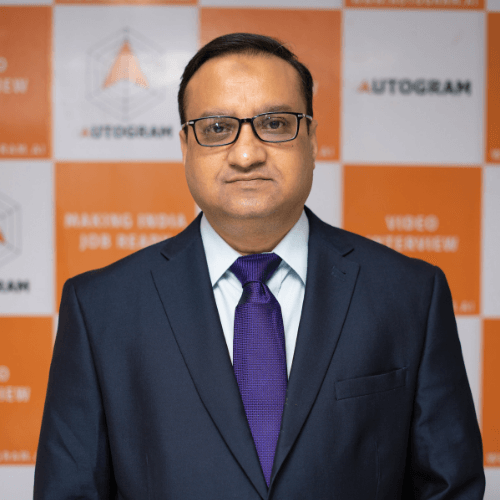 I thank autogram team for it's support and help in the nourishment of my career. Fascinating to see such business innovation evoking in front of my eyes. Amazing job portal service for India. 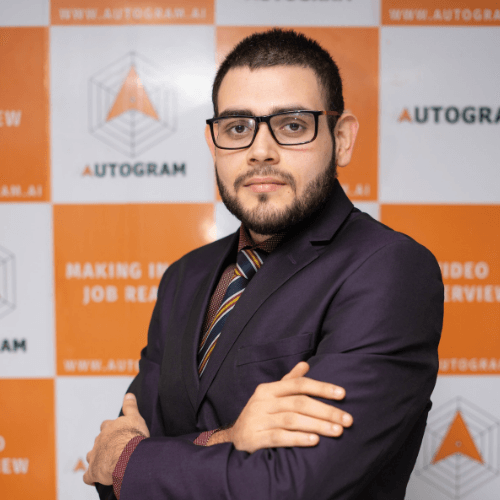 This app is very useful to face yourself, because we don't know what mistakes we done in front of the technical and hr round, what is our facial expression, why they reject me ,why they hire us, and by this, This app works as a mirror of yours. This is a great way of expressing yourself in a resume which means so much more than just a piece of paper. It was an amazing experience using this app. Loved it. Really awesome app. It was a good experience for me as I was beginner for Online Interview. Really awesome. It's really help for freshers as well as who doesn't get any chance for getting job for less data.thank you aditya sir for the workshop..